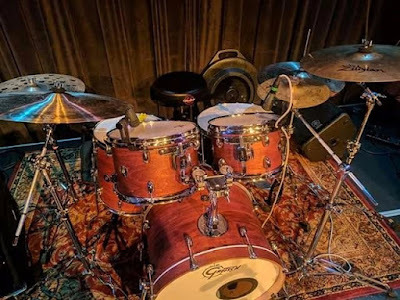 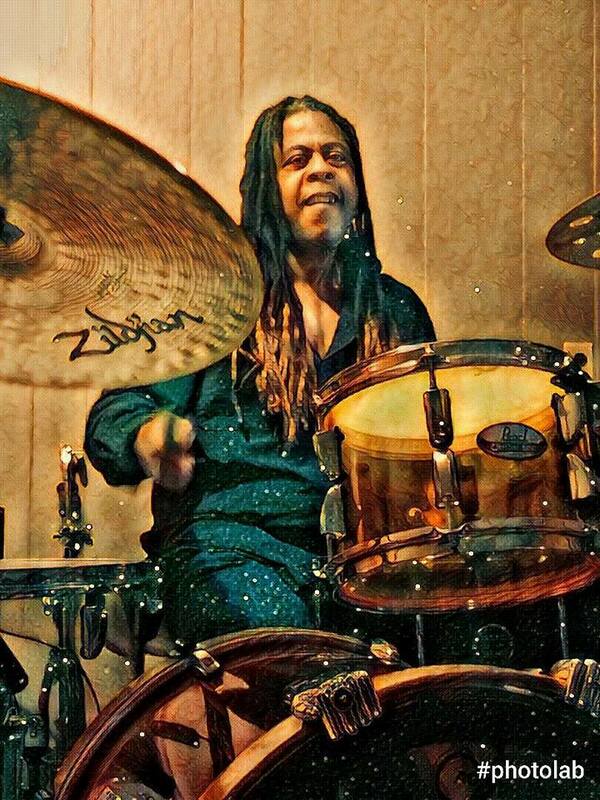 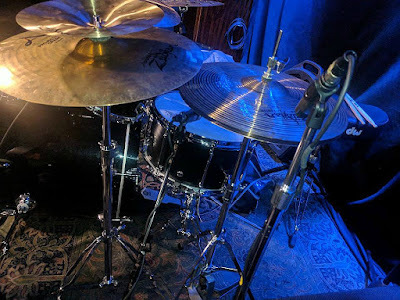 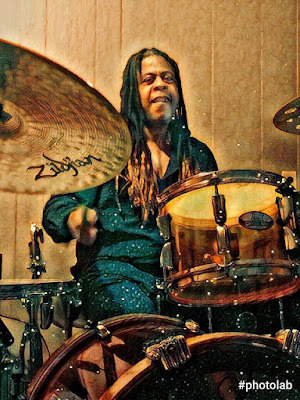 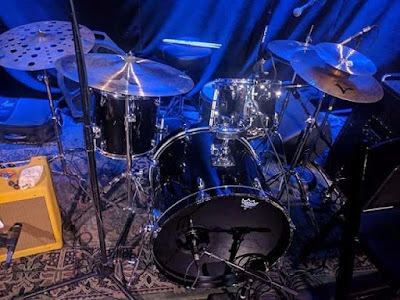 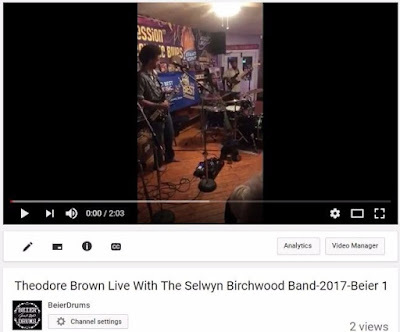 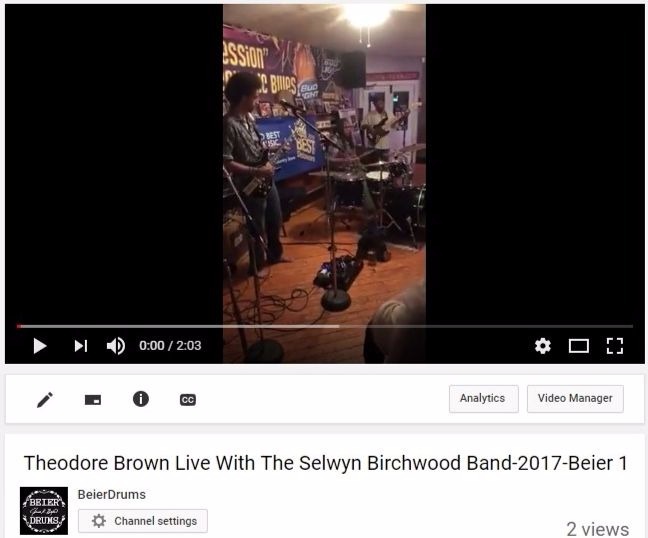 My brother from Canada, native of Philadelphia, former touring drummer for Sonny Rhodes (and many others)....Was recently back in the US for a tour with the Selwyn Birchwood Band. Theo also had along one of his mains, and a drum that seems like it is always with him....The Beier 1.5 Steel--8 x 15. 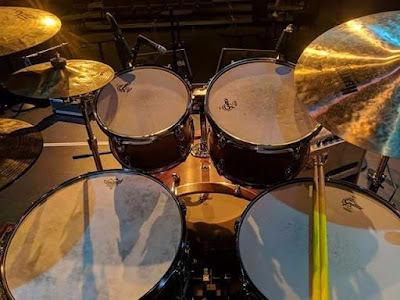 He is one of the few players to have one of these drums, and like I have said before: It is one those situations where a particular drum is with the exact right player.